Enjoy a wide range of safaris in the East African savannah. Immerse yourself in birdwatching, wildlife adventures, cultural experiences and true African hospitality. From joining tours to group-specific safaris, we have a lot for you to choose from. Enjoy a relaxed holiday at the Kenyan beach in world class resorts. 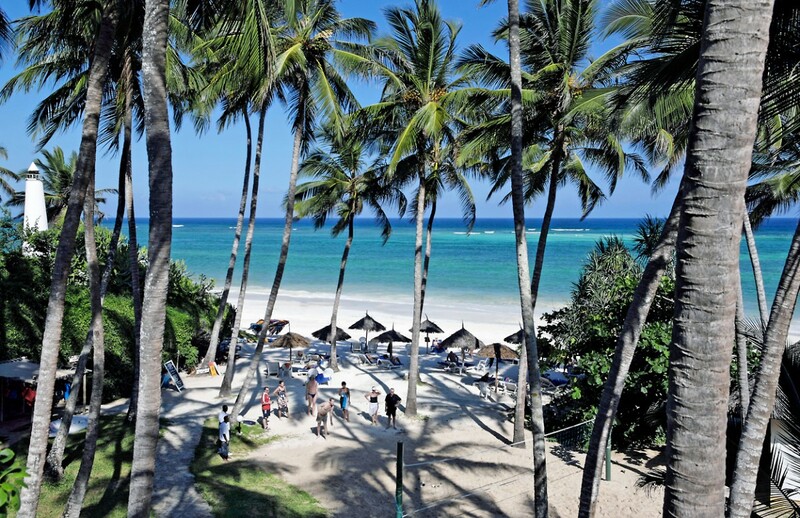 Kenya is famous for its beautiful, warm, blue coast and white, sandy beaches. The beautiful sunset, warm breeze and tantalising dishes will make your holiday a moment to remember. 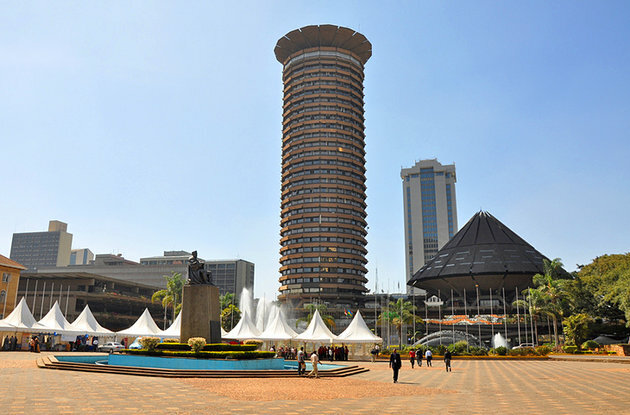 Nairobi, the green city in the sun, boasts of being the only capital city in the world with a national park, the Nairobi National Park. Visit various monuments, museums and attractions in the city centre and its outskirts. Besides the great attractions in the city, visit the Giraffee Centre, David Sheldrick Elephant Orphanage, Karen Blixen, among others. 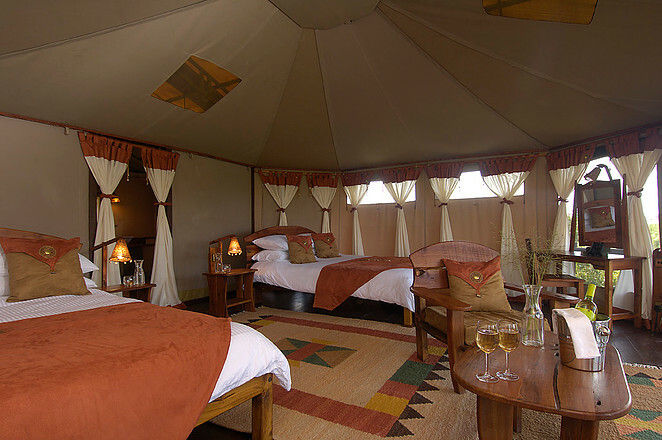 Do you want to treat yourself to a luxury safari in the sprawling, world famous Maasai Mara or just have a laid back, budget experience? We’ve got you covered. Heels and Valise Tours is a place where everyone feels at home. Explore Kenya’s landscape, culture and hospitality through a range of wildlife safaris, Nairobi City tours, beach holidays as well as countryside and one day adventures. 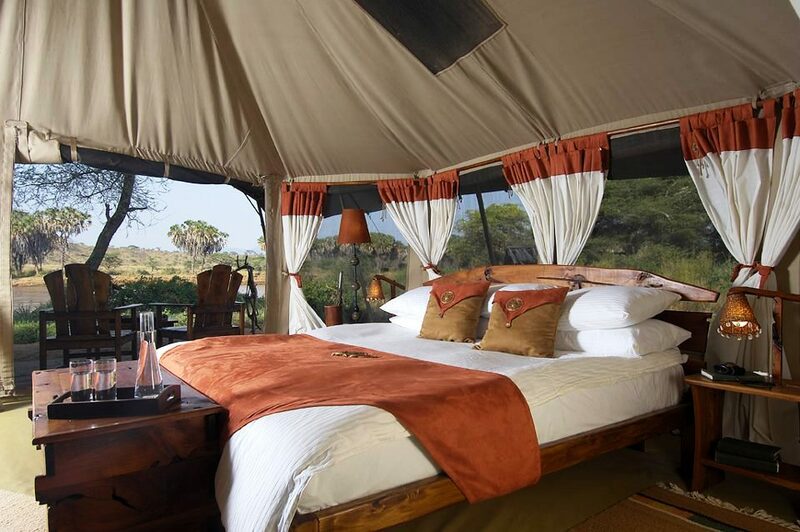 Let us guide you through a safari of a lifetime and an experience that you will live to tell for a long time to come. Whether it is your first time on a Kenyan safari or you have been here several times before, we make every moment special. 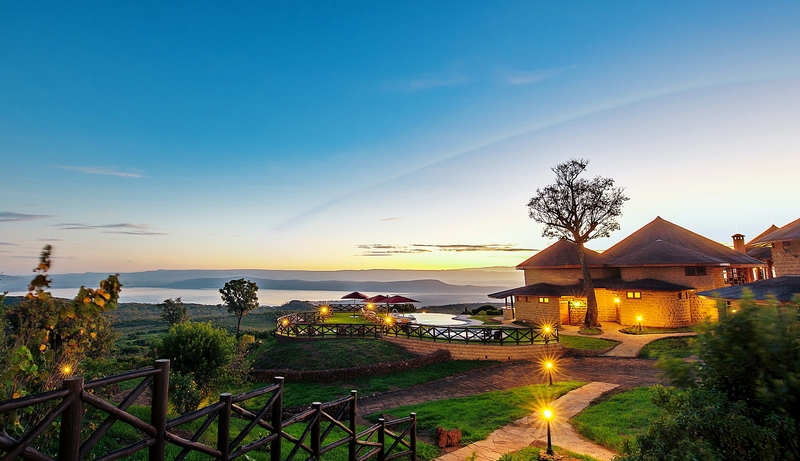 Dive into the Kenyan warmth and sample nature’s best attractions. Feel free to choose from our ready packages or ask for a tailor-made option for you. We will go through the hills and the valleys to make the most beautiful, lasting safari for you. Karibu Kenya!